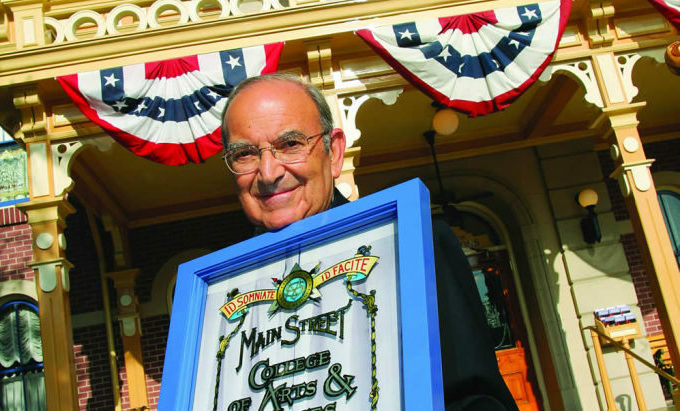 Disney Legend Marty Sklar past on July 27, 2017. 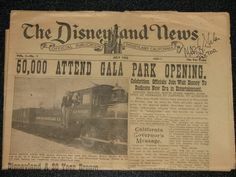 He was the only Disney Cast Member to participate in the opening of all 11 Disney Parks around the world. Born in New Brunswick, New Jersey, Sklar was a student at UCLA and editor of its Daily Bruin newspaper in 1955 where he was recruited to create a 1950s-themed newspaper, “The Disneyland News”, a month before the theme park opened. In 1961 Skylar was moved to Imagineering, where he worked on attractions for the 1964 New York World’s Fair. Among the attractions he helped to design The The Enchanted Tiki Room and It’s a Small World. For nearly 10 years, he wrote marketing material for Walt Disney to use in publications, television and special films. In 1974 he became vice president of concepts/planning, and guided the creative development of EPCOT Center at the Walt Disney World Resort.